Two real estate executives pleaded guilty Monday to charges in the college admissions scandal, and now face prison time. Ten other parents charged in the case, including actress Felicity Huffman, also admitted to various charges in which federal authorities alleged they paid bribes to secure their children acceptance into elite universities, including Stanford, Georgetown and Yale. Bruce Isackson, a real estate developer based in the Bay Area — and his wife, Davina Isackson — pleaded guilty to one felony count of conspiracy to commit mail fraud and honest-services mail fraud, according to the Wall Street Journal. Isackson, president of WP Investments, also pleaded to money laundering and tax fraud. Both agreed to become cooperating witnesses, according to the report. 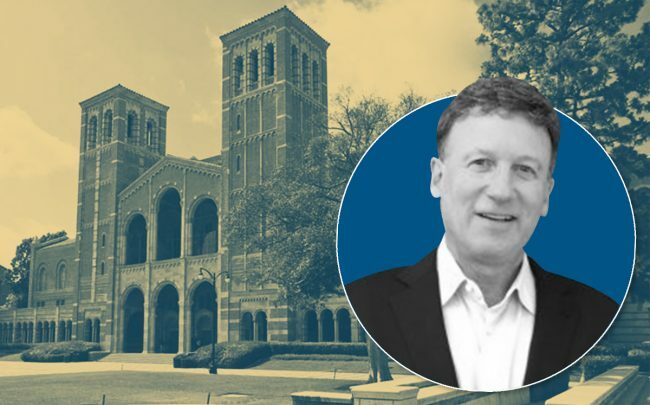 They allegedly paid $600,000 to ensure their two children enrollment at the University of California, Los Angeles and the University of Southern California. They could face anywhere between 27 to 46 months in prison for their roles in the scheme. Irvine-based Crown Realty CEO Robert Flaxman pleaded to conspiracy to commit mail fraud and honest services mail fraud. He faces up to 14 months in prison.